Today is the kind of day that you need a break from. It's the Monday-ist Monday ... except it's Thursday. And only Thursday. But already Thursday. It's the kind of week where you need it to really only be Monday because there's too much work week stuff to do and not enough work week left. That's how every week felt when I was wedding planning. There's too much to do and not enough time to do it and every day closer to the weekend meant one week closer to the wedding. We're moving out of our apartment on Saturday into a gorgeous house that we had designed and built. I'm so happy to get into our home, but I'm living in a world of boxes right now. And working around them too, since I blog at home. The walls are literally closing in on me as we pack and pile boxes against them. And then, today, my parents picked up our cat because they're watching him during the move so he doesn't accidentally run out the door when we're packing the moving truck. I started to get teary eyed when they brought him to their van because I'm emotional, moving is hard, I got into a situation with a contractor, and my stress level is through the roof. Once my cat was out of sight, I walked to get the mail. And inside our mailbox was a package. From Amazon. To me. I didn't order anything recently, especially not to this address where we're only at for three more days. I was so baffled that I started to open it as I walked back to the apartment. And there, inside the box, was a note from my brother and his wife saying, "Enjoy your gift." My gift was a Ninja Mug that I added to an Amazon Wish List back in 2013. It absolutely turned my stressful day on its head and made me smile so big ... especially because it was so unexpected. So why do I tell you this story? 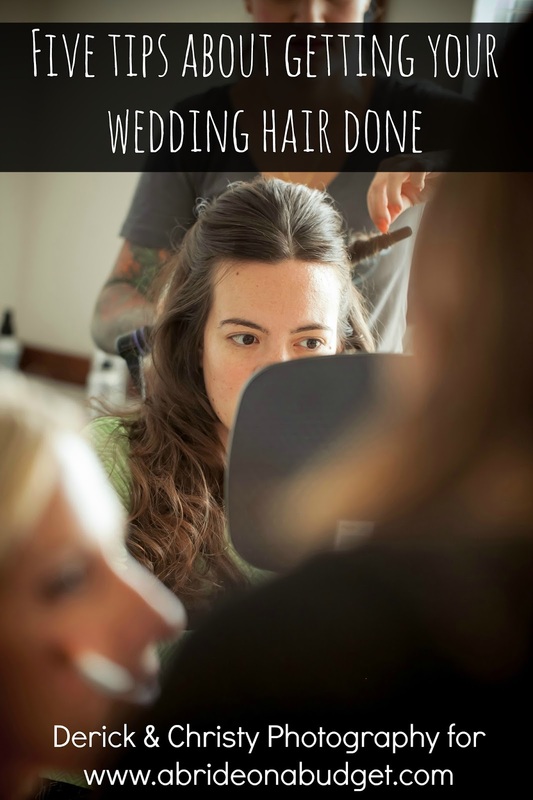 What does it have to do with weddings? It has more to do with registries than anything else. Couples often register for items that they want and need. And it's customary to pick up something off the registry as a shower or wedding gift. And that's exactly what I do ... but I can't stop there. That's not me. So I also add something personal that's not on the registry with our gift. In the past, I gave a bottle of wine to wine lovers, a picture frame to a couple that takes a lot of photos, and we got coffee mugs that are so close to my heart. 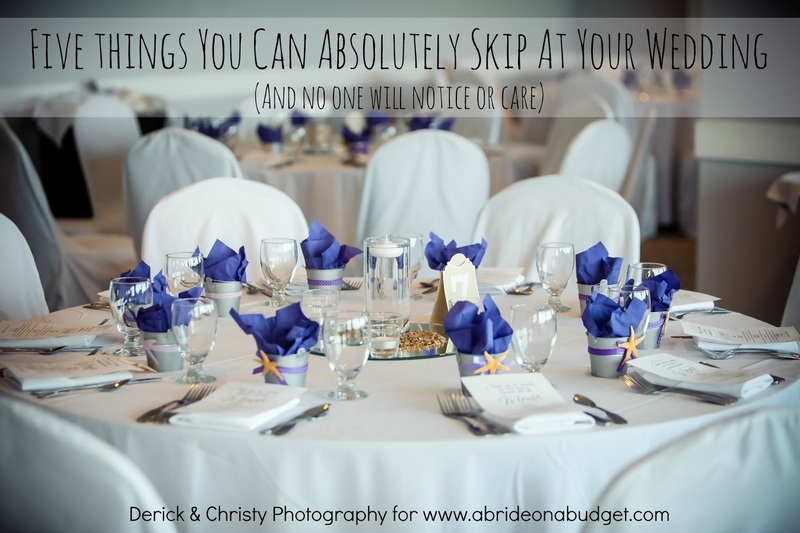 If you've planned a wedding before, you know what things you need, so give that. A personalized stamp and thank you cards are my favorite useful gifts. What's something you know about the couple? If they love to cook, a cookbook would be fun. If they like the beach, a few new koozies could be nice. 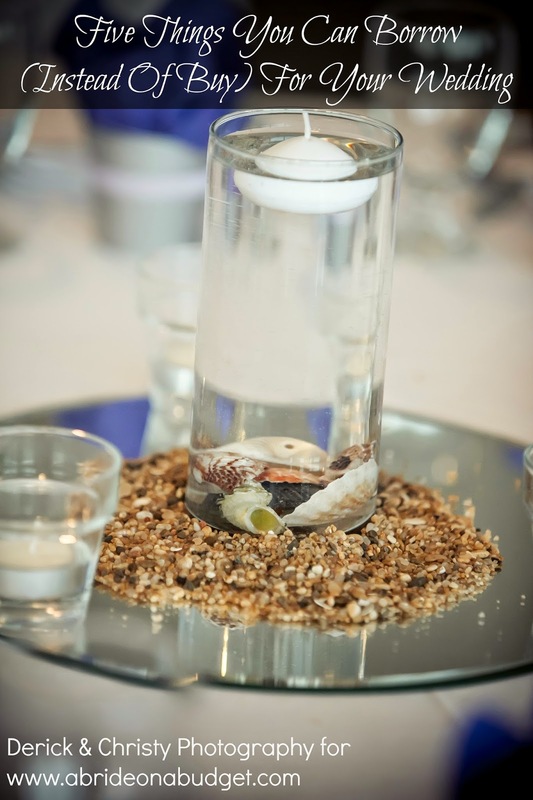 It doesn't have to be something extravagant, just something fun. Give something that wouldn't be on the registry. If you stumble over a set of plates with a cute design, leave it in the store. The couple probably registered for new plates, so one random set would probably end up getting returned. Same with something like bath towels. If you're getting a registry-type item, just stick with the registry. Does the groom love a certain beer? 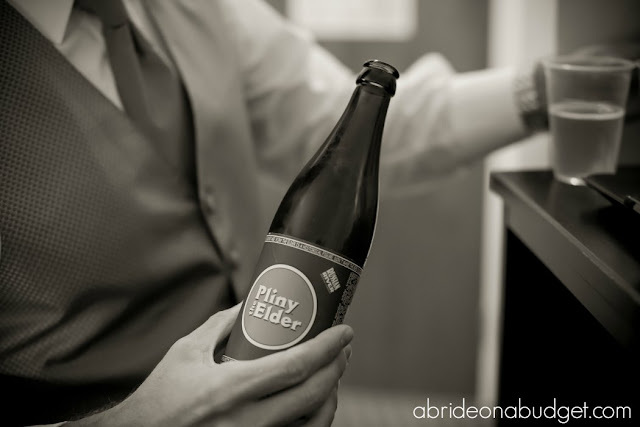 Pete really wanted to try Pliny the Elder beer, which is so hard to get. One of his groomsmen actually found a few bottles, put them in his checked luggage, and flew them out from San Diego so they could share them in the hotel on the morning of the wedding. That is the kind of gift that makes a memory. This ninja mug, it's fantastic. It's just fun and whimsy -- and I kind of have a thing for fun and whimsy mugs. Do you remember my owl mug? I use it every single time it's clean. No joke. It's actually sitting on my desk right now, facing the ninja. It's like my coffee mugs are having a staring contest. But something fun, that's a great gift (and better than another set of chip clips. We got at least four sets over the course of our engagement). 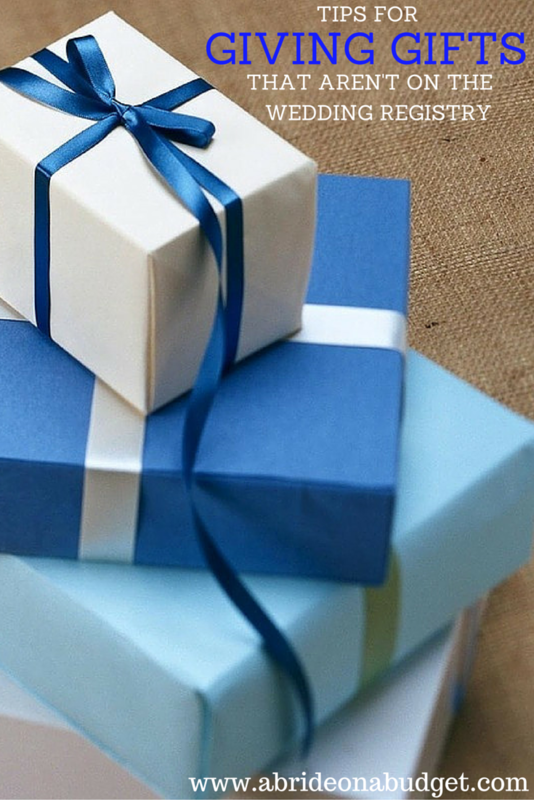 BRIDAL BABBLE: What is your favorite gift to give that's not on a wedding registry?